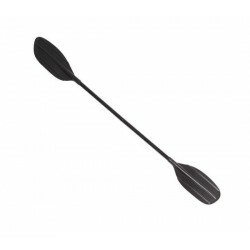 The Lifetime Lite Elite kayak paddle is constructed from quality aircraft aluminum and designed with curved asymmetrical blades to reduce drag in flat water conditions. Two blade feathering positions at 60 or 90 degrees. The Lite Elite is a 2 piece asymmetrical kayak paddle made with an aircraft grade aluminum shaft and drip cups to keep the water from trickling up your arms. Curved polymer blades reduce drag and can be adjusted to two feathering positions at 90 or 60 degrees using a secure center connector on the shaft. This kayak paddle is great for flat water conditions and touring. 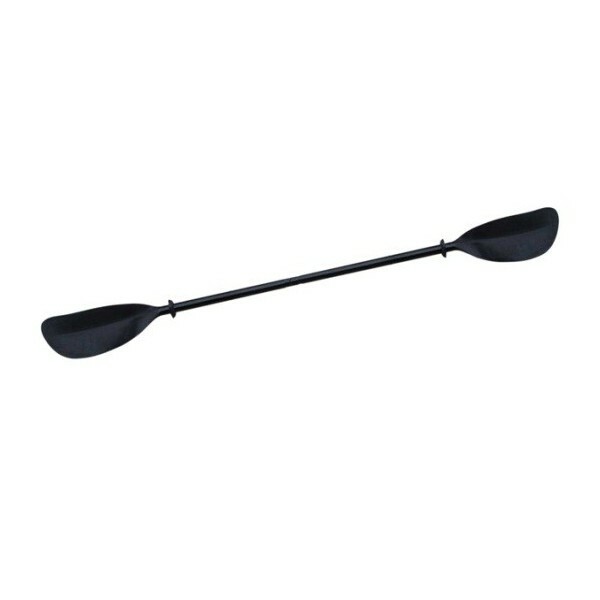 Total weight of the paddle is only 2.9 lbs (1.360 kg) with a length of 86.6 inches (220 cm). 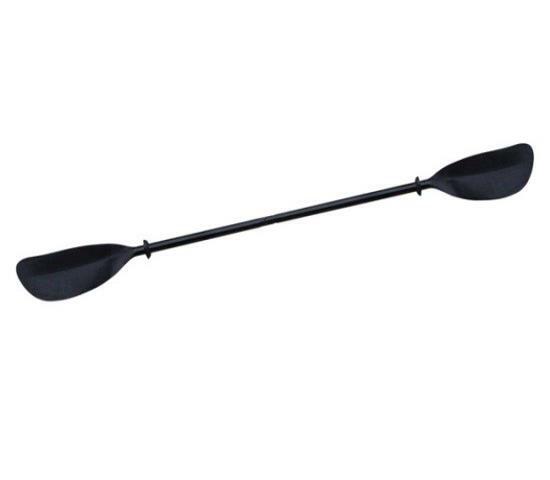 If you're in a hurry to get to your favorite fishing spot, you'll appreciate the powerful Watersnake Transom Motor for your Lifetime fishing kayak. Powerful little 12 volt motor has 30 AMP, 5 forward speeds, and two reverse speeds for trolling around lakes and ponds. FREE Fast Shipping! 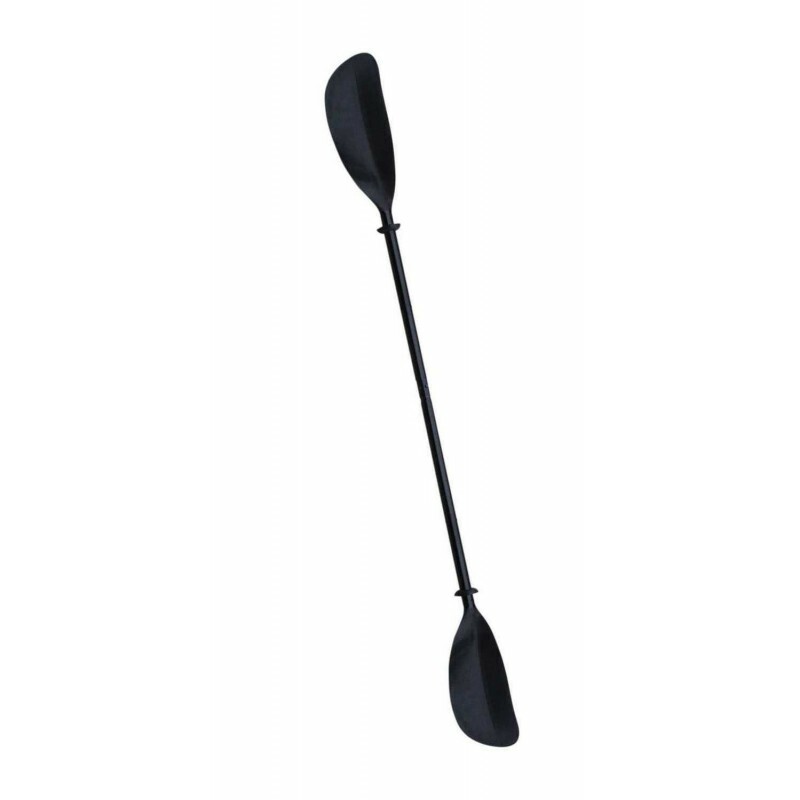 This 72" lightweight aluminum paddle from Lifetime is perfect for the beginning youth kayaker.FREE Fast Shipping! This 2 pc. 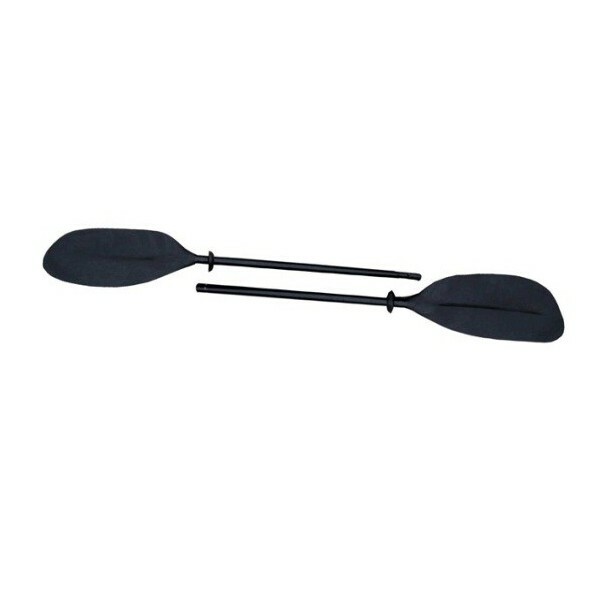 symmetrical Kayak Paddle assembles to 86 in. (220 cm)) and is designed for a variety of water conditions, including rivers. 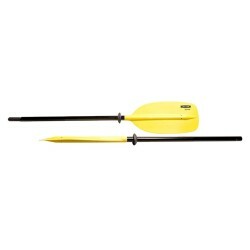 Perfect for beginner to intermediate kayakers. 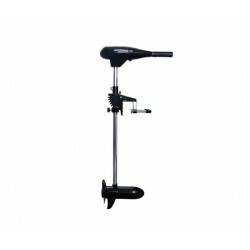 Standard push button allows for 60 or 90 degree feathering positions. FREE Fast Shipping! 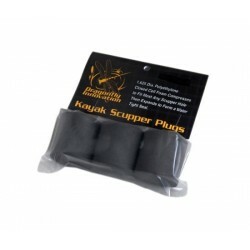 Get a 3 pack set of kayak scupper plugs--one size fits all. Simply compress the plug and push into drain hole where it will expand to form a watertight seal. FREE Fast Shipping! Add an element of comfort to the fun with a kayak backrest for kids. The youth backrest is designed for the Lifetime Youth Kayak. Designed from high-density foam with fully adjustable straps. Easily clips on to built-in hook loops on the kids kayak. FREE Fast Shipping!